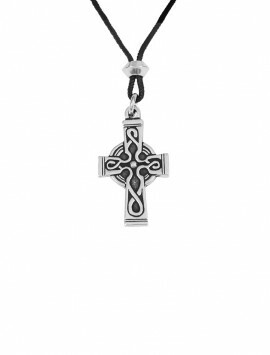 The Cross also personifies archetypal man; the vertical line representing the celestial, spiritual, positive, active masculine side; the horizontal line representing the earthly, rational, dark side, that is feminine. 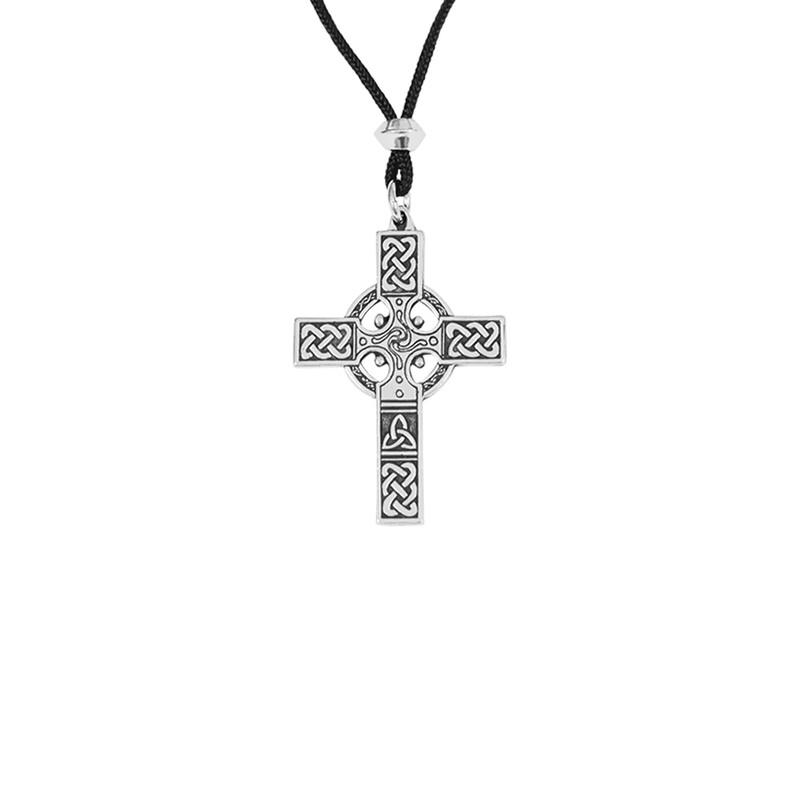 The Cross depicts dualism in nature and the union of opposites. 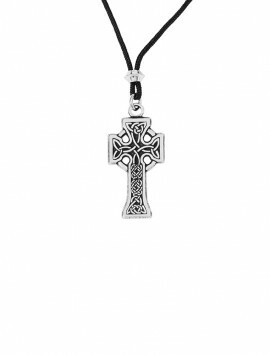 Capable of infinite expansion in every direction, the cross is an image of eternal life! 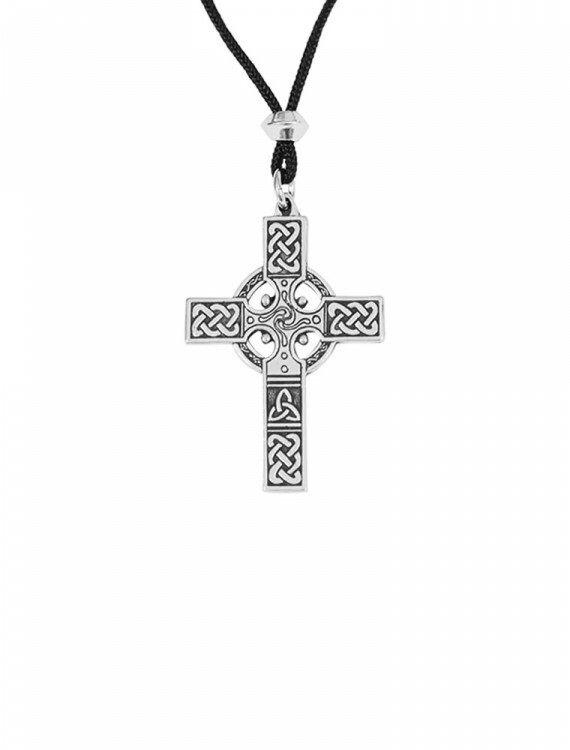 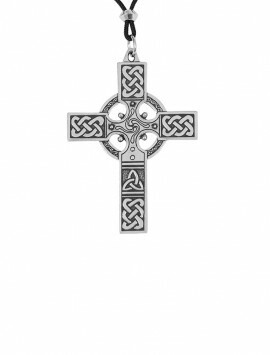 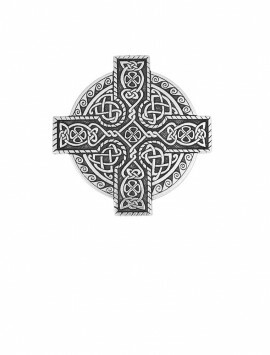 Our traditional Celtic Crosses place the wheel, Celtic symbol of the sun and solar divinities, over the four-armed or Latin cross. 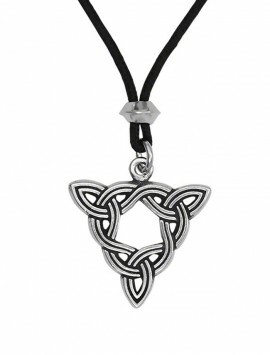 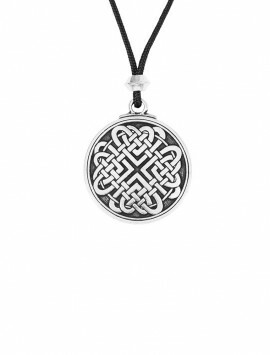 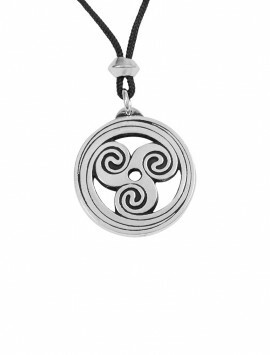 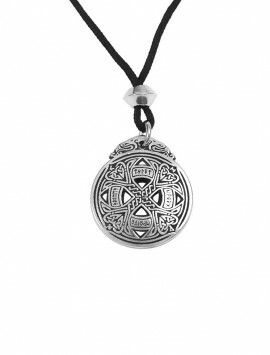 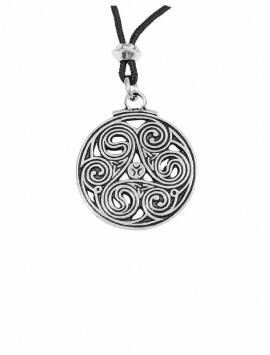 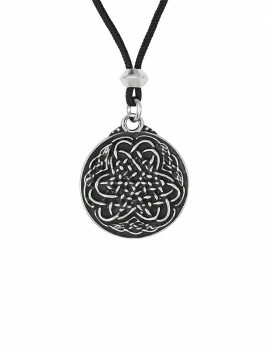 The never-ending knotwork of Celtic designs represents the eternal process of man’s spiritual growth. 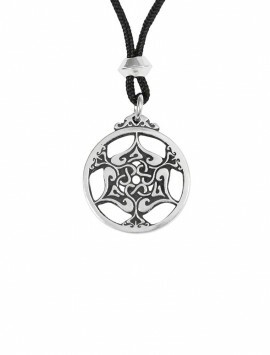 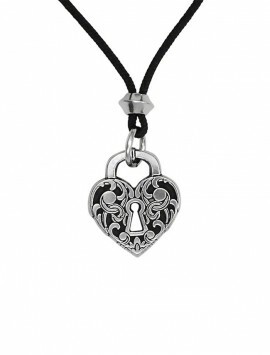 Beauty and symbolism combine to make these widely appealing and wonderfully wearable pieces!